Our expertise in all aspects of generator set and service is your solution for the ulitmate peace of mind. 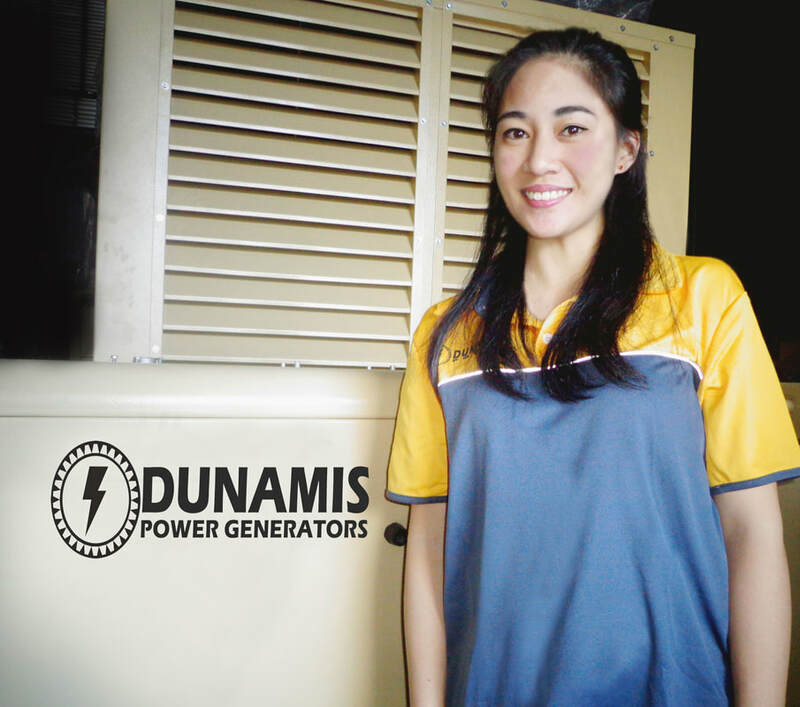 Dunamis Power Generators and Industrial Supplies Corporation, also known as, Dunamis Power, in partnership with Yanan Power Co. Ltd established in China year 1993, was finally incorporated in the Philippines year 2013, is a proud Filipino-Chinese corporation, backed with years of experience in sales, product reliability, and excellent customer service, we had embraced the challenge of gathering the most forward advancement in maximizing a group of highly professionals and potentially skilled workers. Each team members’ field of specialization has been enhanced, through the years of extensive training. 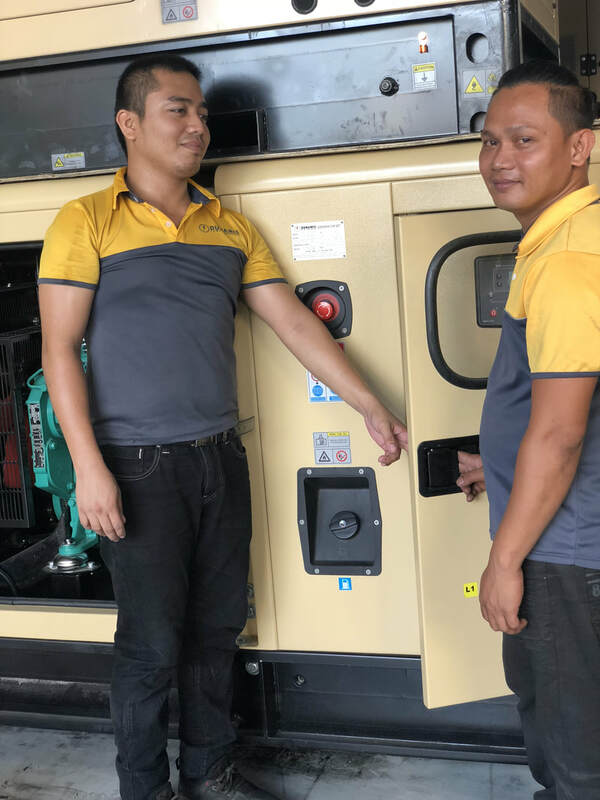 Arriving at the same goal and aims’ to be a part of your Company’s success-- as we begin to work of a new element of convenience that focuses on every Company's demands', in providing your power generator needs, all in comfort to achieve guarantee service satisfaction. Dunamis Power aims to provide a comprehensive power solutions tailored to your business needs, . 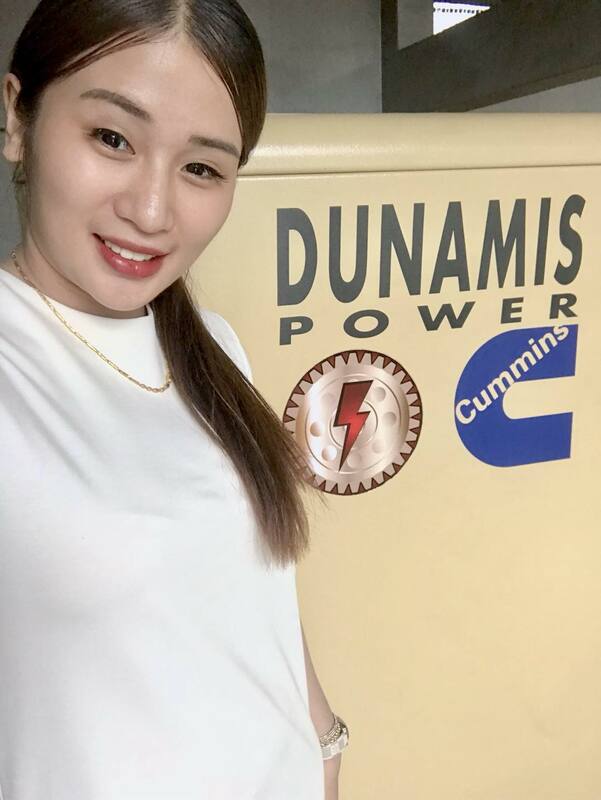 Dunamis Power aims take exclusive distributorship to the next level by working only with the best in the indutry, from reliable manufacturers, friendly and competent customer service personnel, to highly-skilled technicians. With Dunamis Power, you need not worry about another power interruption! 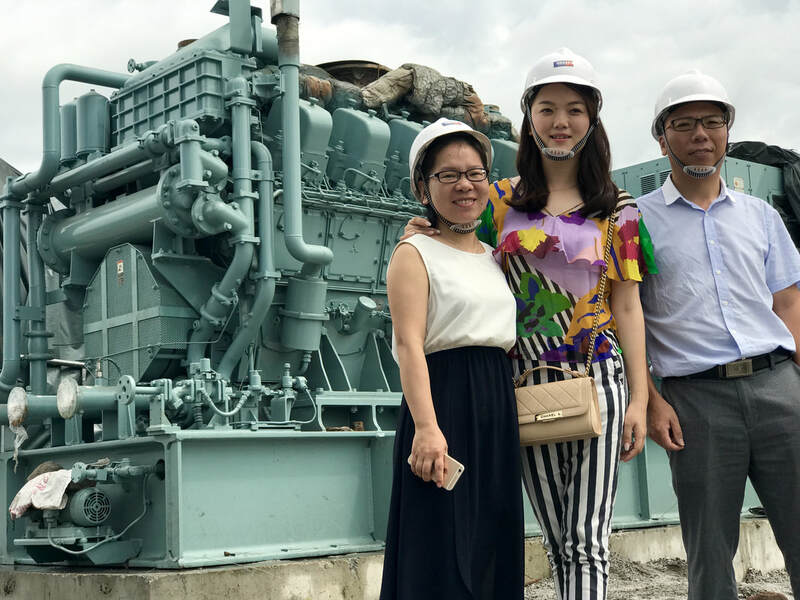 Our Vision is to be the leading generator set provider for all businesses, small and large companies alike. We don't just build customer satisfaction, we build CUSTOMER LOYALTY. 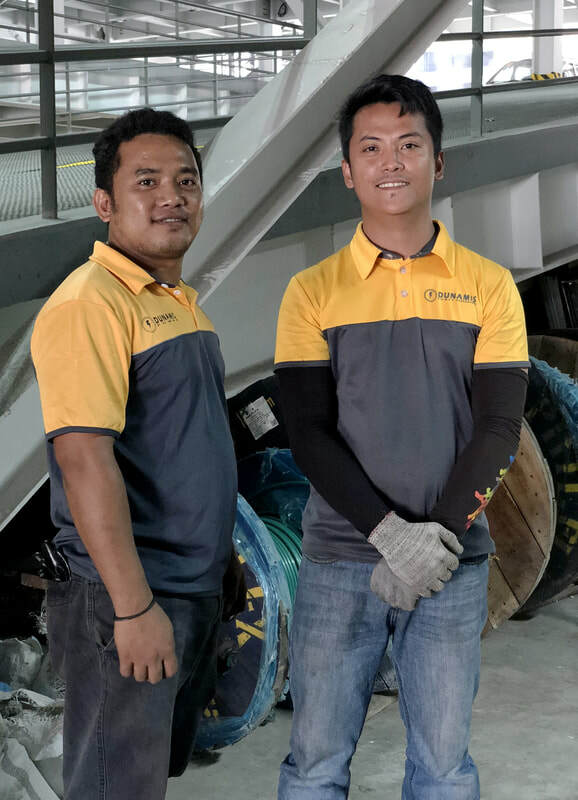 Dunamis Power’s technical team is empowered and committed in providing not just explicit quality products, but also showcasing sincerity to serve our valued Clients with utmost care and epic scale of good “after-sales service”. ​ With our highly commendable customer service, we achieved numerous referrals from our current Clients’ whom we consider as our major marketers to other fast growing business sectors. 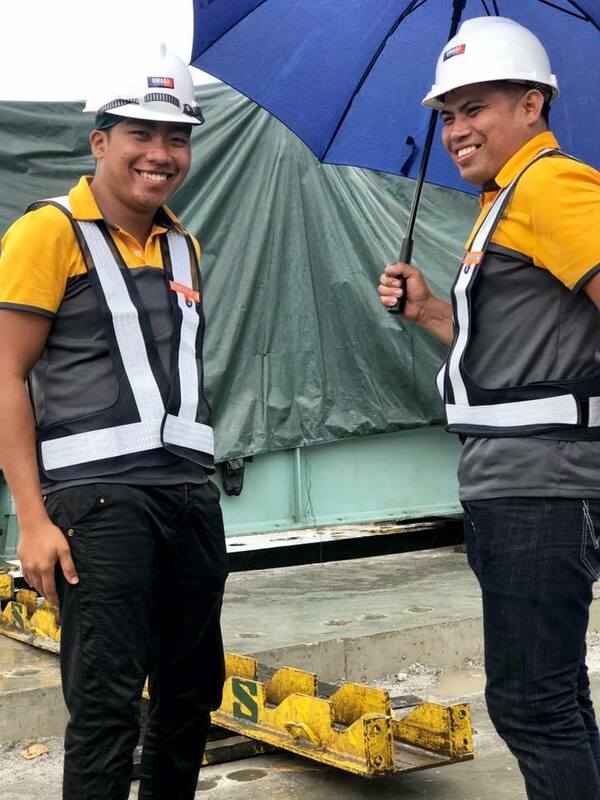 Sheltering their trust with us, we complied our pledge of product reliability. 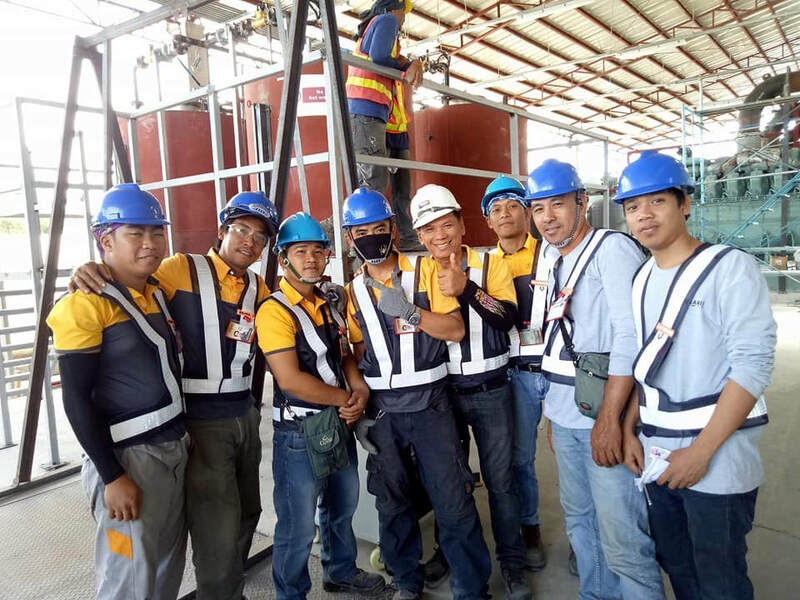 Generators from the plant (factory) arrive in the Philippines untouched, from sturdy canopy to coupled mechanism and engine, all assembled abroad. Thus, remain at its best controlled quality through international standards we have to meet. Electricity powers every kind of business, and NO ELECTRICITY means NO BUSINESS. It is important to have prepared a back-up generator set to prevent you and your business from suffering such inconveniences and revenue losses. But how long will it take you to be prepared ? 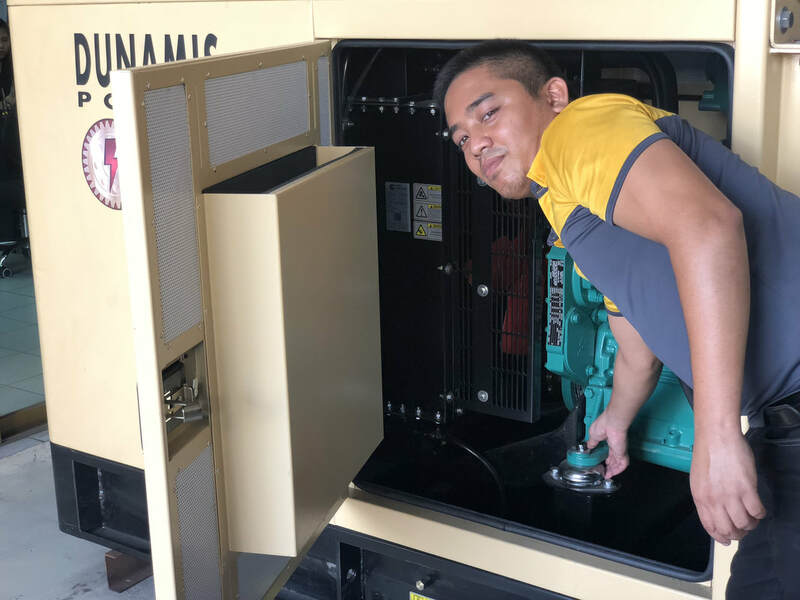 Need not worry, Dunamis Power as your leading power generator partner invests in stocks over 90 to 120 units ranges 10kVA- 1250kVA, but supplies even up to 4400kVA sound attenuated generator sets that allows us to quickly deliver the item that you need. 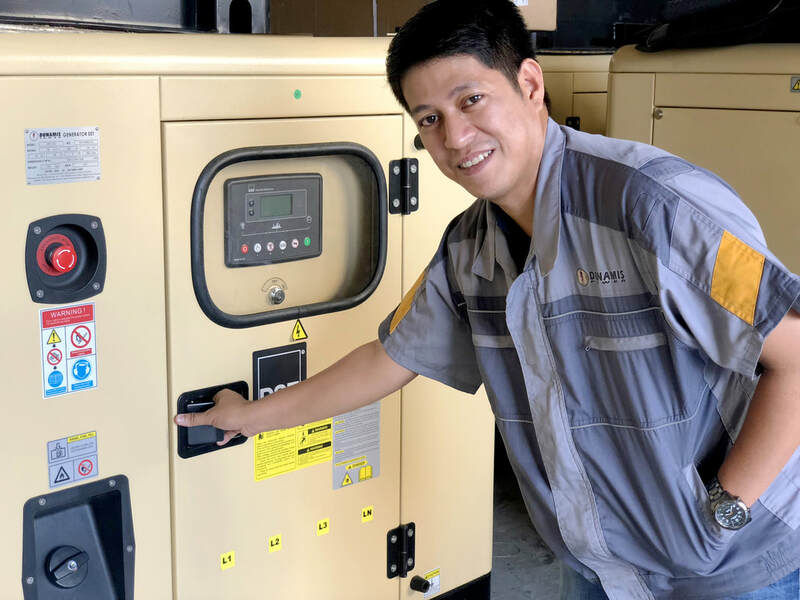 We are your one call resource for mission critical back-up power needs, either for preparation of backup power needs or for quick delivery and installation in emergency conditions. 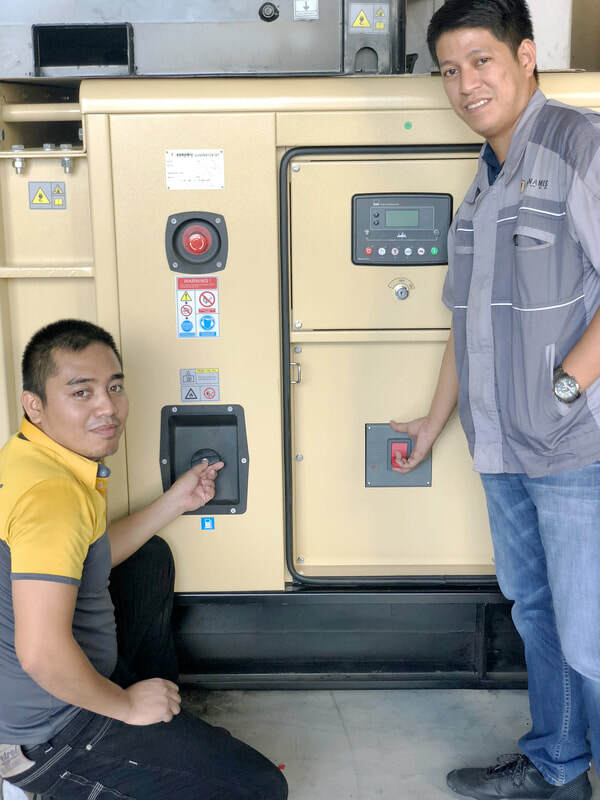 GET YOUR GENSET NOW ! 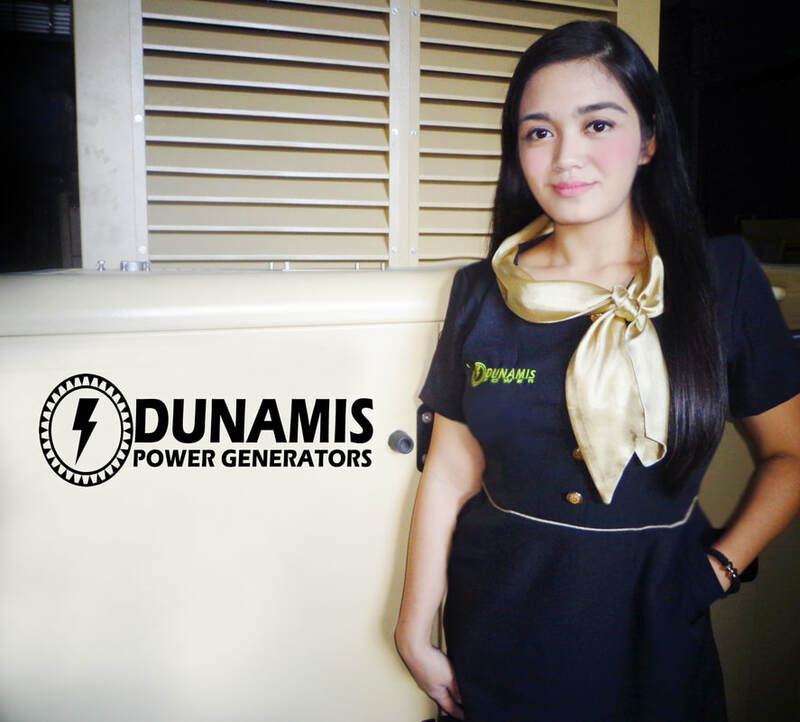 Dunamis Power is proud to present to you a power team and its entire entity plan to provide satisfactory service driven through methodical and systematic management programs, which utilizes best technical practices on repair and services techniques. 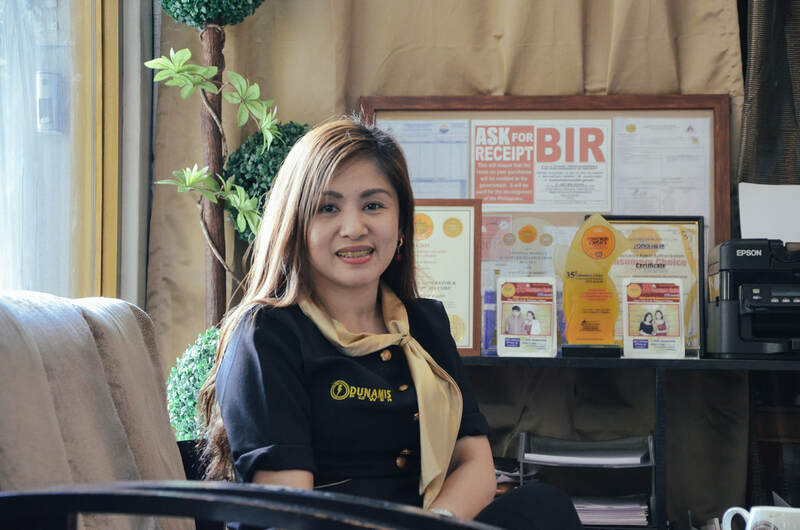 Combining a group of responsible and well-mannered people, we showcase flexibility in asserting a stress-free transaction. 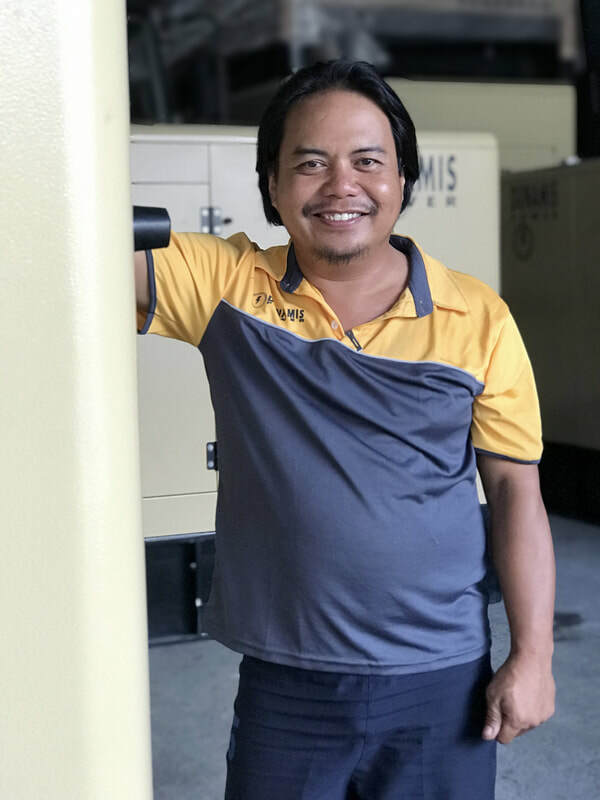 Our team of individuals is recognized as pioneers and properly trained professionals in the Generator industry today. 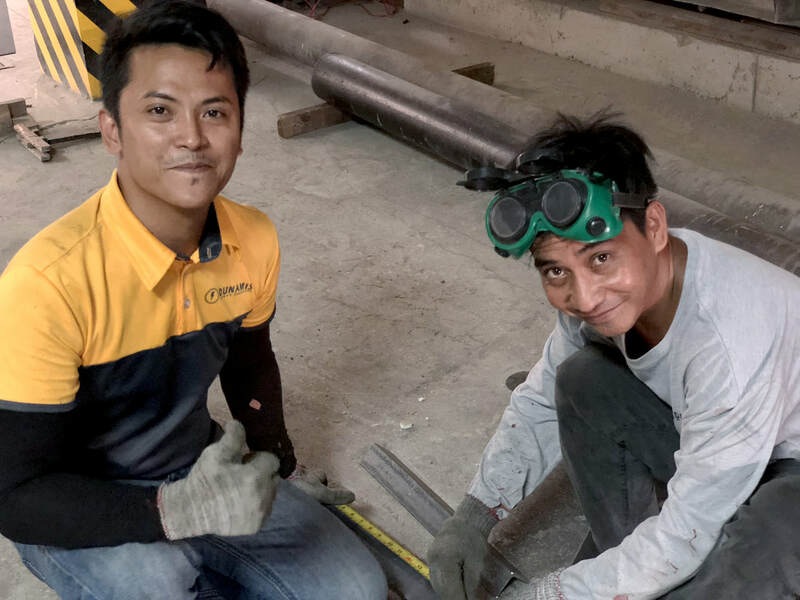 We are committed to embrace challenges in providing satisfactory service which is geared towards international quality standards of reliable “After-Sales Service”. We Care. We Collaborate We do great work.